The Tiki/Patio Bar is our newest addition and a scenic spot where Club members can enjoy their favorite libation along with casual dining. Full menu options are offered at both lunch and dinner. 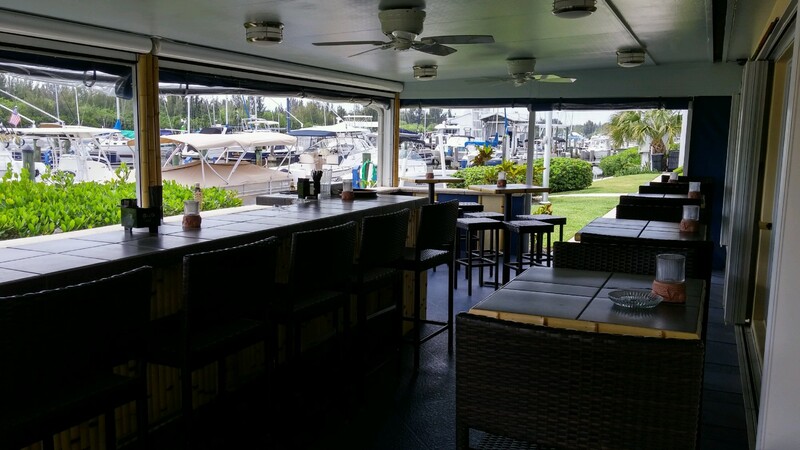 The Tiki/Patio Bar is a fun, welcoming spot for those who appreciate a million dollar view of the Indian River Lagoon and the busy Vero Beach City Marina.